they will memorize the fifty states and lose the knowledge as soon as the test is over. There are ways that you can teach children the fifty states that will stick with them forever. Memorization is important in education you need to learn your math facts and other information like the fifty states, but if you use creative teaching techniques you will not only provide your children with the importance of memorizing the fifty states but also retaining the knowledge of all fifty states.There are a lot of nifty tricks to helping with memorization but one technique that children love is music. Using a rhyme or song to teach children the fifty states will help your children quickly learn and retain all fifty states for their entire life. There are several songs that have been adapted to help children learn all fifty states. “Turkey in the Straw” is one song that has been used as a catchy tune to help children remember their fifty states. An example of this song can be found on a link listed below. This song is one of the children’s favorites. They learn their fifty states in alphabetical order. It is short and to the point. It is one of the most effective state songs to help children retain the information for life. Other state songs have been written and created just for learning the fifty states. One popular version is the “Nifty Fifty United States”. The sheet music can be purchased for this song. An example of this song is listed below. This song also teaches the fifty states in alphabetical order. It is commonly used in music class and in school music programs. No matter what version of the fifty states song you use to teach children the fifty states, it is sure to help them enjoy learning. It will also help them retain the knowledge long after they test on the material. Learning the fifty states is just the first step to their U.S geography lessons. Once they have the foundation of knowing the fifty states, they will be able to build on this knowledge. 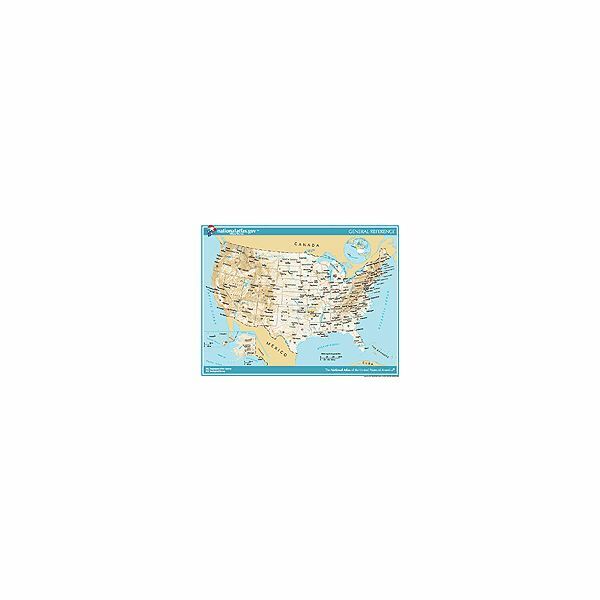 By learning the Fifty States they can then more easily learn the state capitals and other important information about the United States.